My first custom build! So many pretty lights! I've updated this build a few times since I first built it - check the bottom for accurate specs & modifications! So basically, this was my first ever custom PC build! It went through a whole lot of changes - I initially wanted a 1600 instead of a 1700, and I also wanted to have a soundcard (but the native motherboard audio is good anyways) - and now I'm happy with it. In terms of the build itself, I did it mostly on my own. My friend (Violet) helped me out a bit. 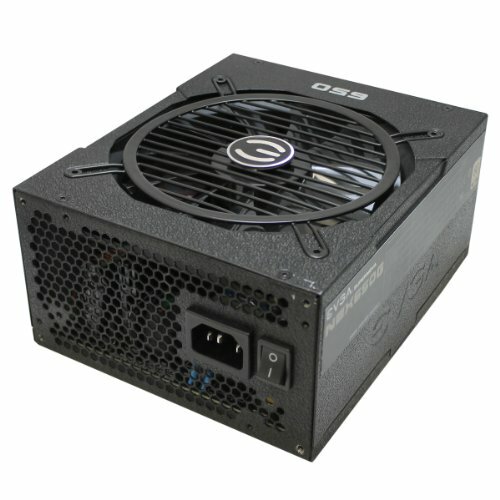 I bought most of my parts in bulk and spent a few days slowly figuring out how it was all supposed to work. When I finally got a windows key this week, and I turned it on - it was fantastic. Really happy with it. I also decided to overclock it to 3.7ghz and I also managed to mess around with the default RAM settings, so that I could get my 3200Mhz RAM to at least go up to 2933Mhz on the Gigabyte motherboard (I still haven't figured out how to get 3200Mhz but I'm happy with it for now). I'm happy with the performance so far - destroys anything that I throw at it, especially as overclocked and I got a score of 74/82/89 (75/84/91 since the new cooler install!) 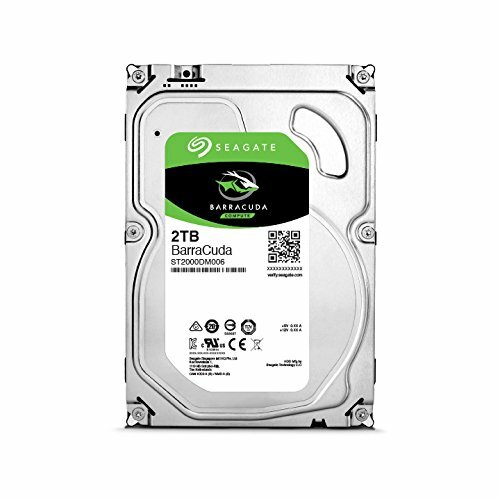 from userbenchmark.com - something that I never thought I'd dream of getting from a PC that only cost me a couple of grand. 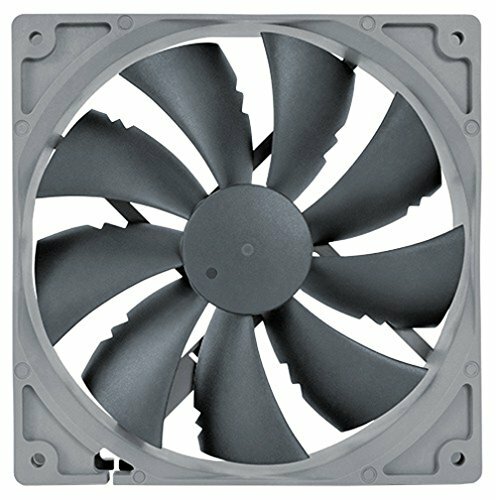 I realise, finally, that I needed to probably just buy a fan, instead of a cpu cooler (in regards to the H7) - that said, I don't regret buying it, as Cryorig allow you to separate the fan from the cooler and then put the pretty white fan inside your case. *After replacing the stock Wraith Cooler with the liquid cooler from DeepCool, and two exhaust fans (the Cryorigs) at the top, my PC now stays cool like a boss! So yeah. Happy first build, happy first custom PC builder! 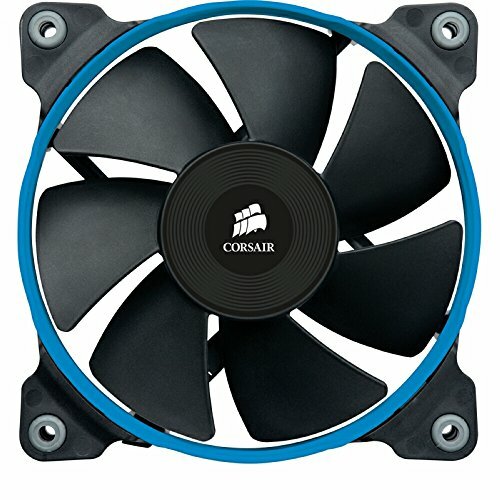 After I installed the 240EX RGB cooler, my idle temp is now 29 degrees @ 3.8ghz & 1.332VCore. Lovely, innit? I managed to OC the gpu to 2100mhz and 4503 memory clock rate! craziness, eh? Unfortunately I had to raise the voltage for my RAM as well (finally got it to 3066mhz on both sticks) but the added heat from the ram and gpu means that my cpu now idles around 32. So today I added in the two Noctua 140mm fans to the top - along with replacing my stock case phantex 120mm fan with one of my Cryorig 120's, and then going and putting the other Cryorig at the bottom of the front of the case (as there was no ventilation going into the bottom of it, and now my HDD has its own cooler). Current PRIME95 Full load temps max at 66 degrees. Today I installed a push-pull config for my AIO radiator. Initial temps dropped to about 27 degrees idle but fan noise was up - so I dropped to a super-low custom fan curve that meant that my 9 fans never got too loud to actually irritate me (aside from on load). 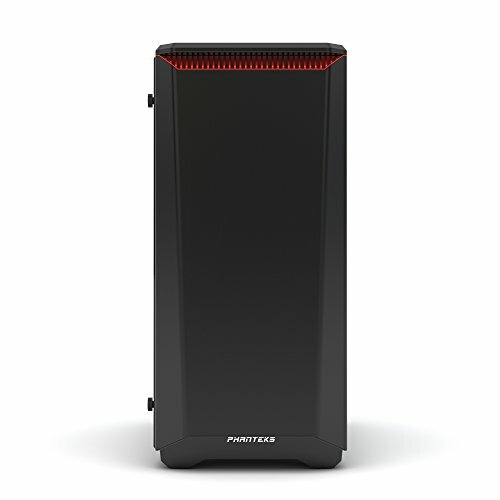 PRIME95 got up to 63 degrees initially, and 64 degrees on "quiet" gigabyte fan curves. I managed to install the RAM correctly in dual channel mode this time - now I've got a load temp of 65 with 1.368VCore (yeah I know it's high but I can't see myself doing anything else to boost it, and I'll replace this processor with a 1700x next year). Day after the final dual channel mods and I think I'll just keep idle at 28 degrees. Sweet. So I've installed a wireless/bluetooth card in my build now, and I get VDSL level wireless and an idle temp of about 29. This is also after the windows update (the Fall one) and so far, it's a lot more stable than the other windows creator's OS. I also lowered the rating on my graphics card, so that I can play games without massive frame drops. I did a benchmark in Unigine and with my custom fan curve on my 1060 it never went above 70 degrees. Oh and it's also closer to Summer so idle temps will get higher. Realized that I forgot to add voltage to the graphics card OC... So now my benchmark is back to what I'd expect it to be like. Also cleaned up the cables, hence the latest picture! So I did some thermal testing on a day that wasn't stupidly hot. Started up at 25 degrees. I left pc on for a half hour idle and came back with gpu at 26 and cpu at 26. Cinebench loaded at 100% usage at 60 and in unigine it peaked at 68 degrees. Solid Processor. As a newbie Overclocker, I initially nearly broke the damn thing by constantly having to re-apply thermal paste and I bent four of the pins! Luckily, it's very patient - and it let me put the pins back in line. No change in performance (I think) and handles a stable +800mhz overclock as is. P.S DON'T overclock with the stock wraith spire cooler. Use water cooling. Please. 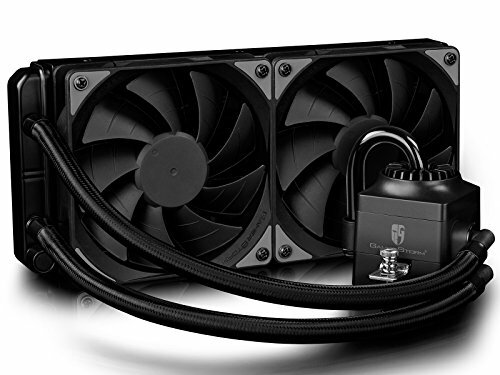 There's literally a 24 degree difference between water cooling and the wraith spire in PRIME95. Probably the weaker part of my build. I considered marking it down because of how difficult it was to get the RAM working properly on - BUT the fact that it offers a graphics card OC app along with a solid & stable OC system, + regular BIOS updates for the card makes me forgiving of it. I also kinda accidentally stabbed it with my screwdriver a few times. Accidental but I'm gonna be way more careful when I upgrade to a K7. Great for a first build. 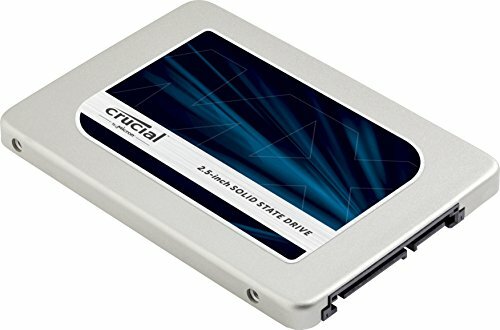 I'll keep it as a second SSD when I change my main boot to a Samsung 960. It's fantastic that I can just drop everything into it that I want to and not have to worry about clogging up my main activity space. Beautiful HDD. 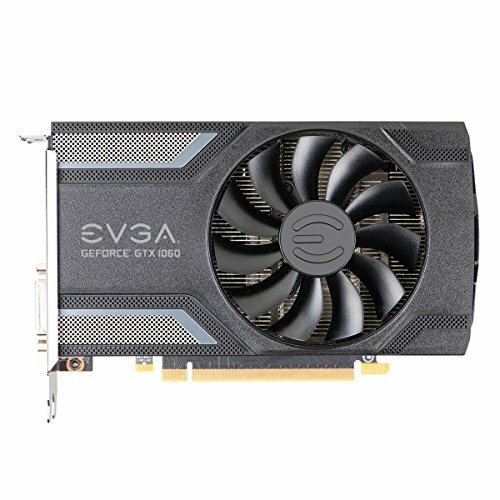 Great card with a stock OC that I then pushed harder to get to 2100mhz and 9000mhz clocks respectively. Again, thank goodness for the Gigabyte OC guru's fan curve though, as these cards get pretty cranky if you don't control their fan speeds all custom-like. Pretty case. Great RGB and storage for all my gear. Looking forward to a second Phantex case in future though as my cable management at the moment (while completely my responsibility) is a bit sh** due to me kinda not realising that I can put smaller cables under the mobo. Solid, aside from a "ZIIIIIINNNNNGGG" kinda sound (quieter than I made it sound) that it makes occasionally. I get that coil whine is a fact of life with PSU's but I really wanted it not to literally be the most noticeable part of my build (in terms of general sound output). 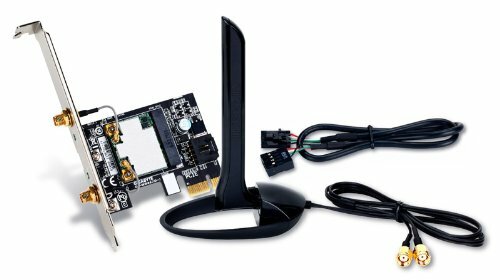 Stupidly easy to install, solid wireless and bluetooth connections. Worth it. Originally got one of these (well, two of these) cause I thought they were just fans. Nope! I bought the H7 coolers, like a dummy. So I have spare coolers now. That don't fit AM4 boards, but that's my fault so no marks down (obviously). Solid exhaust fan that isn't nearly as obnoxious as the phantex stock 120mm fan was (that phantex one works better as an intake anyways). I've tidied it up a bit in the second photo :3 thanks for the help! It was a bit messy. I actually thought the spaghetti look was intentional. I actually liked it, kinda looked like a vortex or tornado. No? Was it picture perfect? Was the point of your first build literally to get cables looking pretty? Yeah? 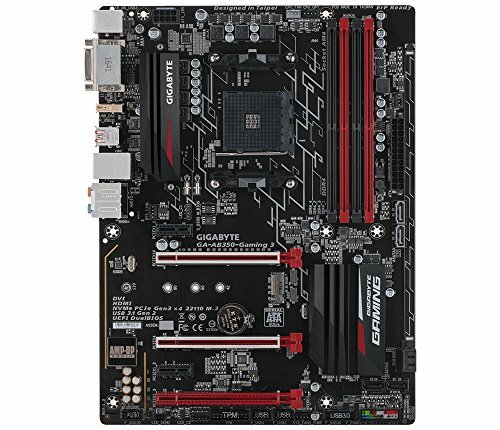 Did you not build a pc to actually build a pc? Fun fact. Since I did clean up cables, my average temp actually increased. Isn't that nice, so true that cable management lowers overall temps like that. Literally the first inbox message that I receive and it comes from someone who is either trolling or is genuinely concerned that I don't give a **** about cable management. Please don't respond. If your goal was to trigger me, congratulations. nice man. nothing like a nice and clean build. specially when youre displaying it sideways like mine. damn cables.